When will be Search for Tomorrow next episode air date? 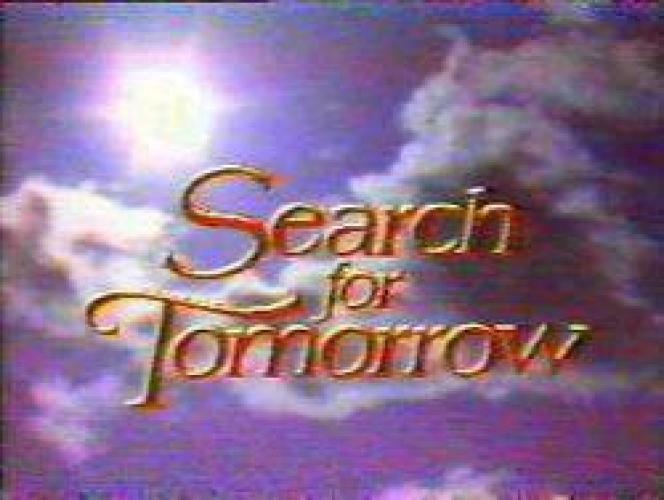 Is Search for Tomorrow renewed or cancelled? Where to countdown Search for Tomorrow air dates? Is Search for Tomorrow worth watching? Search For Tomorrow premiered on September 3rd, 1951. It was created by Roy Winsor and Agnes Dixon. It originally aired on the CBS Network in the United States. CBS cancelled the show in March, 1982 and it was picked up by the NBC network. The show ran for over another four years on NBC until they cancelled it in December 1986. Mary Stuart played Jo Barron on the show for its entire run. EpisoDate.com is your TV show guide to Countdown Search for Tomorrow Episode Air Dates and to stay in touch with Search for Tomorrow next episode Air Date and your others favorite TV Shows. Add the shows you like to a "Watchlist" and let the site take it from there.